From the very beginning, it’s always been about providing inexpensive used tires in a market flooded by high-priced tires. That’s how Nothing But Tires started. I was making sales from my home, right out of my shed. As my customer base grew, so did my inventory. Soon I had 500 tires! I started meeting customers at gas stations to make sales. Driving around was a lot of extra legwork, but it was a good solution at the time. As the business grew and the stock increased, an idea was born. Why not just open a store that strictly sold tires. No installs. No balancing. No mechanical work. 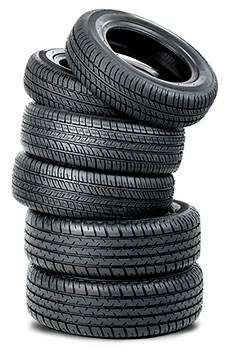 Just selling great used tires at affordable prices. With short store hours and limited expenses (no shop equipment or mechanics needed), the idea worked financially. We announced two major changes to our business. First of all, we expanded to being open full time hours, 7 days a week. Secondly, we were able to offer tire installations for the price of $20/tire for everyone who purchased tires through us, regardless of tire size. 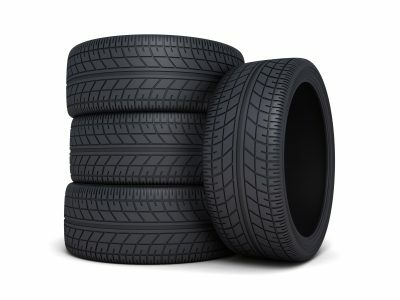 Even a full set of 20-inch tires would cost $80+GST for an installation. No other place in town offered installations for that price! Armed with a new website and increased inventory, we are ready to take the world by storm. We are now offering new tires from a large wholesale purchase, as well as through our local distributor. 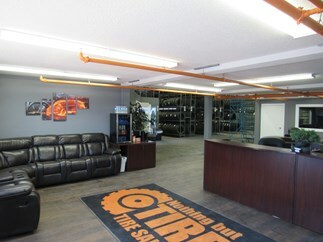 Feel free to stop in and check out our tires! We moved to a new location and had a grand re-opening October 1/17. There was free food and the unveiling of our brand new store with over 11,000 ft2 ready to be filled with a drastically larger inventory. We have moved our warranty up to 30 days for any defects that may arise. We have always taken care of our customers after our 7 day warranty process so this isn’t a massive change however it’s always nice to have it in black and white. 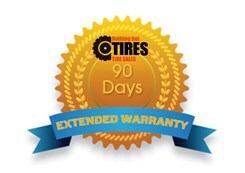 Also we are pleased to announce that we are now offering a 90 Day extended warranty for an additional $20 per up to 4 tires purchased. It’s always nice having that extra peace of mind that if anything happens. For any products over $200 put it on layaway and pay it off over a 6 week period. We understand that tires are a need and not a want however there is a need for customers who cannot afford their tires up front to pay it off slowly. Please understand that any late payments results in forfeiture of all funds. We are a small business and have to be strict on this process. 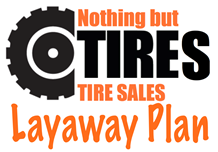 If your tires are paid off in the first 15 days of starting the layaway plan the 10% service fee will be rescinded from the invoice total. We hold tires for up to the 15 days with no fees attached as a way to show our customers how much we appreciate their business. We have done this process for a very long time and will continue to do it with no mention of a layaway plan or extra fees. That being said if such remaining payment is not made within 15 days the invoice will automatically become a layaway plan and the 10% service fee will be added.